/ Modified oct 12, 2017 11:39 a.m. Some people experience cognitive difficulties following coronary bypass surgery. Some patients find difficulty concentrating after heart surgery. Lee Ryan, a UA psychology professor, is working with physicians at the university’s Sarver Heart Center to see how administering the chemical compound angiotensin 1-7 before and after coronary bypass surgery can ease or eliminate the problems patients experience. When surgeons operate on the heart, they must first slow the organ’s activity. Blood from the heart is directed to a pump, which mimics the function of the heart itself while the surgeons quickly complete their work. According to Sarver Heart Center Director Nancy Sweitzer, the body reacts by producing more white blood cells, leading to an inflammation. Angiotensin 1-7 protects the brain from inflammation, and although scientists have studied its effects on the heart, kidneys and blood vessels, no one has yet examined its effects on memory. “This is actually the first study like this that I have ever done, testing a new drug that might have an impact on cognitive functioning in patients,” noted Ryan. So far, the study of angiotensin 1-7 has been limited to clinical trials on animals. In the second phase of trials, patients will undergo testing to determine their memory skills before bypass surgery. Afterward, they will have periodic follow-ups for a year. 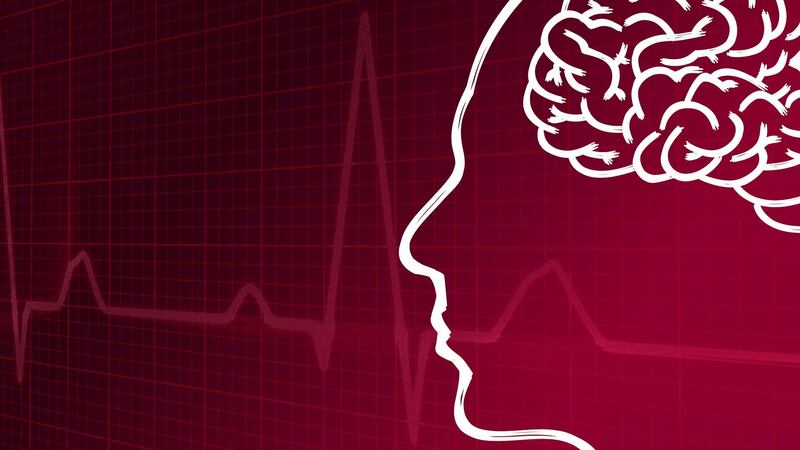 Researchers hope their discoveries about angiotensin 1-7 will eventually help patients regulate how much post-bypass medication they need and avoid another visit to the doctor because of memory loss.